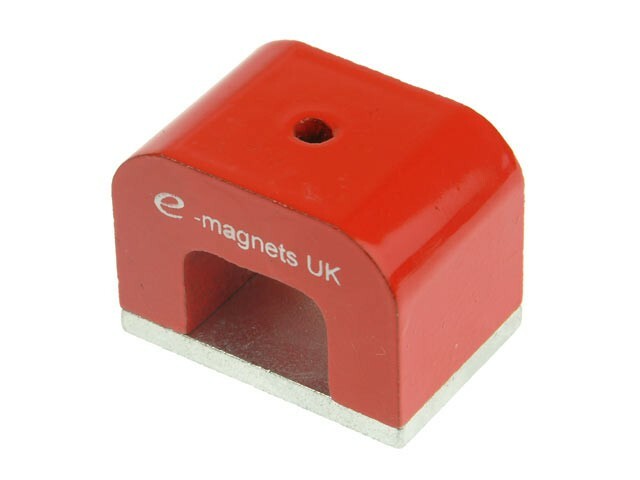 E-Magnets Power Magnets are powerful and durable horseshoe magnets that give a high performance through a range of air gaps and high temperatures. They have a high level of stability and corrosion resistance. Ideal for retrieving ferrous parts from high temperature salt baths, hot and corrosive liquids, plating vats or oil quenching tanks.